Home » Bargains, Deals, and Money Savers » Free Shipping at American Girl and Oriental Trading + Wrapp! Free Shipping at American Girl and Oriental Trading + Wrapp! offering a rare free shipping code, that you can use between now and March 24th! The code is good on orders over $100, so if you’re planning on purchasing one of the classic dolls, this will work for you! I bought my daughter a Molly doll for Christmas, and paid $17 in shipping! 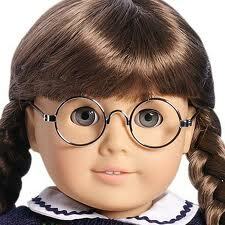 Head to the American Girl website! Enter code FRIEND at checkout! Oriental Trading is a great resource for cheap craft supplies, doo-dads, decorating supplies, and small trinkets. 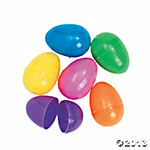 If you’re looking to fill your child’s easter basket or stock up on birthday party favors, now is the time! Now though TOMORROW at 10pm PST, you can get free shipping with no minimum order! This is a great deal, and a wonderful time to stock up! Head to the Oriental Trading website! Enter code FSFW50 at checkout! The last deal today is an app you need to check out! 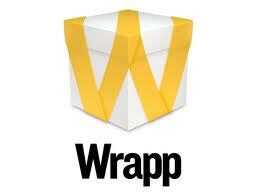 It’s called Wrapp, and with it, you can get a lot of free stuff….from stores and brands you already love! This is a social gifting app, that allows you to send gift cards for FREE to your friends. The gift card ends up inside their virtual wallet in the Wrapp app on their tablet or smart phone. Then, you can choose to spend the gift card online, or simply show the virtual gift card at check-out in store, and the cashier will scan the barcode that shows up on your phone. It’s so easy! And, if you can get a friend to team up with you, you can tell each other which cards to send! I was able to get my son a free hoodie from H&M with a $10 gift card, and get a t-shirt from Roots just for the cost of shipping. 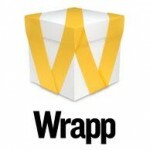 Check out the Wrapp App!